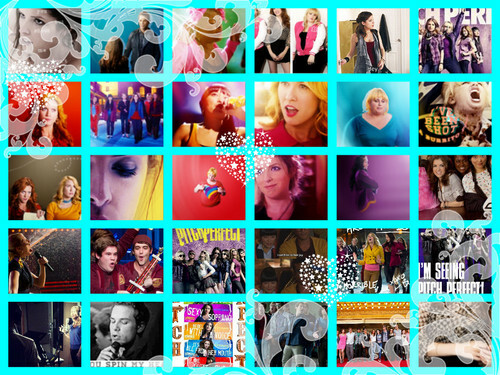 Voices (Pitch Perfect). i like the movie. HD Wallpaper and background images in the Voices (Pitch Perfect) club.